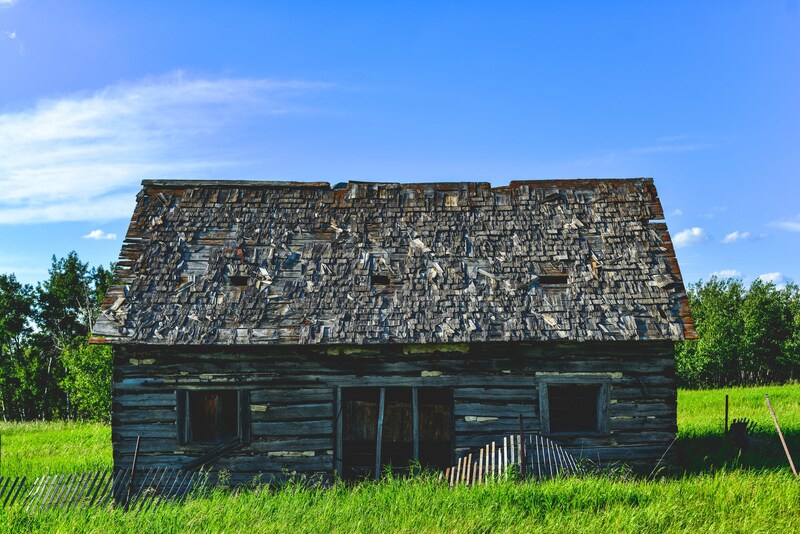 This blog is the home base for a research project on prairie Métis architectural design being undertaken by Assistant Professor David T. Fortin of Laurentian University in Sudbury, Ontario. The project is funded by the Social Sciences and Humanities Research Council (SSHRC) and supported by the Laurentian University School of Architecture, Gabriel Dumont Institute in Saskatoon, Louis Riel Institute in Winnipeg, and with assistance from the Métis Settlements in Alberta. The blog will keep an ongoing update on the research and is intended to welcome feedback and input from anyone interested. Please click here for information about the Project Team. I’m so glad I found this website! I am a Métis woodworker from Prince Albert, currently living in Montreal. My grandparents are from the Batoche/St-Laurent area. Since recently learning of these St-Laurent Métis houses, I’ve wanted to build a little model. Could you recommend any resources that provide details on how the houses are built? Right now I’m mostly wondering about the foundation. Otherwise I think I have a pretty good idea how I’d build it based on photos and the couple articles I’ve read. Hi Lisa. Thanks for visiting the blog! In terms of construction details, there aren’t a lot of resources. We have recently come across some decent material from a research project done by Parks Canada, led by Harold Kalman. It is not easy to find but your library should be able to get a hold of it – here is a link – https://www.worldcat.org/title/historic-building-technology-of-metis-communities/oclc/59731211&referer=brief_results . We will be clarifying some of these details ourselves in the future! Thanks again – when your model is complete, let us know. We could feature it on the blog! Thanks! Looks like a library here has it on microfiche. This should be a quarterly publication and be included as an Important research journal for Indigenous thought forms in Architecture! Edited my Canada’s Indigenous [ Metis, Indigenous, Inuit] Architects! A great place to publish research papers! Thank you for this magnificent page. As a Métis woman, it makes me so happy and proud to see our history and heritage displayed.